In Kansas City, Missouri, you’ll find a wine culture that’s relaxed and confident. You’re in a big city, but a long way from the fast-lane of self-conscious, trendy wine establishments in New York or San Francisco. In KC it’s easy to drink from diverse wine lists offering excellent vino at affordable prices, paired with top quality food. The Crossroads Arts District is arguably the heart of today’s Kansas City wine culture. This characterful neighborhood has enjoyed a renaissance in recent years and includes the spectacular Sydney Opera House style Kaufmann Center for the Performing Arts that opened in 2011. It’s also in the shadow of the colossal bulk of Union Station, a neoclassical gem and once one of the busiest passenger train hubs in the US. You’ll find an alternative art scene of photography studios, painting galleries and art shops. Many of these businesses, as well as multiple places to eat and drink, are located in restored, early 20th century buildings, like warehouses and hotels, that used to form the hub of old downtown Kansas City. 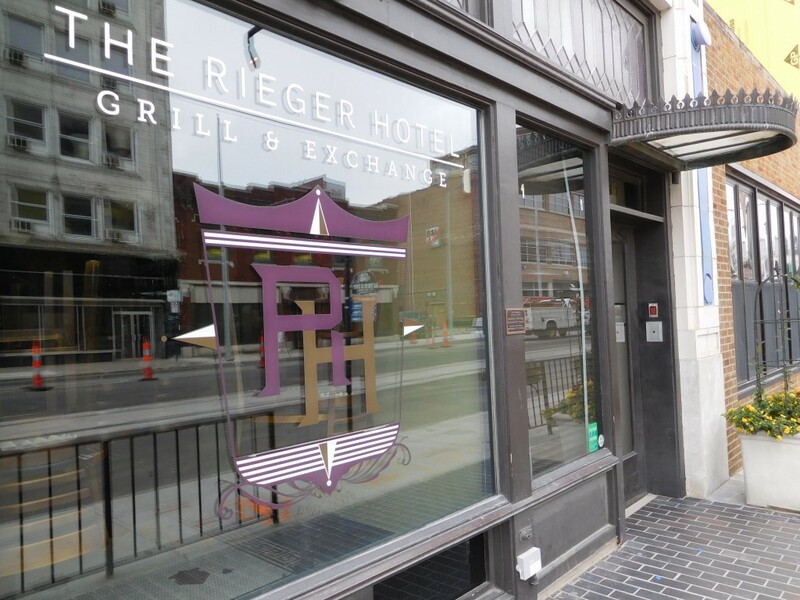 One of the most atmospheric places to sample wine in Kansas City is The Rieger Hotel Grill & Exchange. 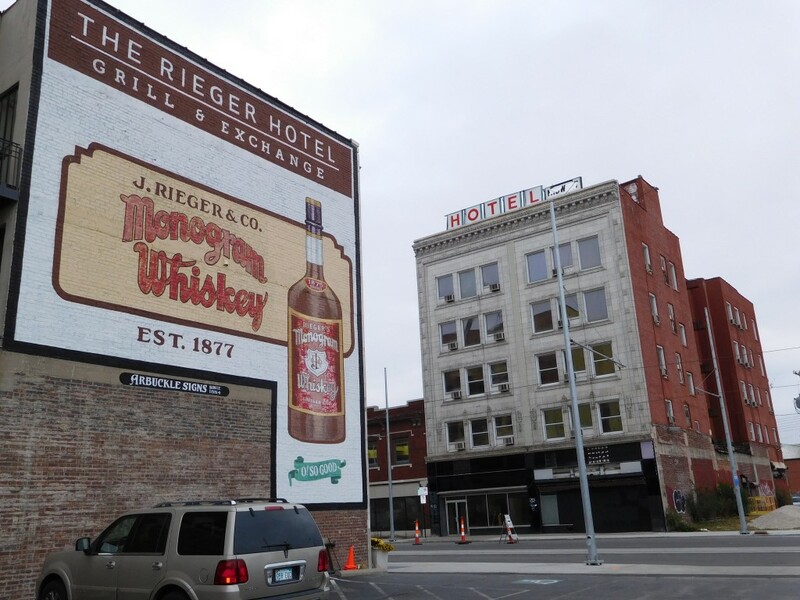 Located in the original Rieger Hotel, built in 1915, the venue has a classic bar, an excellent restaurant and a cool downstairs cocktail lounge. Much of its Gilded Age feel has been retained with help from dark wooden furniture and the original black and white tiled floor. There’s a modern foodie vibe with the open kitchen visible to diners. The food and wine service is excellent — the staff are attentive but relaxed and really know their stuff. 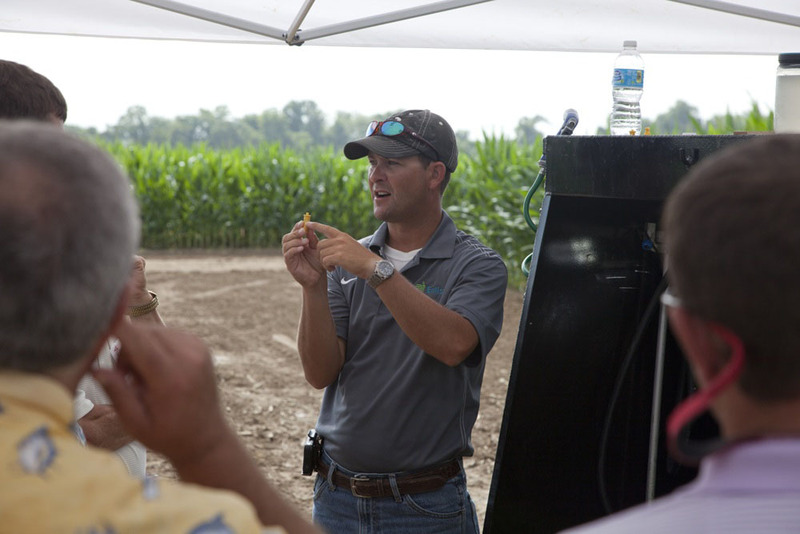 ‘The food served at The Rieger is rustic with local ingredients sourced from local farmers, and with a European influence on food preparation techniques,” says general manager, Tony Glamcevski. ‘The focus of the wine list mirrors this sensibility,” he adds. There are about 170 wines on offer that focus on southern France, northern Italy and the New World. I’ve enjoyed delicious cold sardines as a starter, there’s also the likes of prosciutto wrapped rabbit terrine and sweet potato gnocchi with kale-walnut pesto for starters and bass served with caramelized onions, thyme, and pumpkin for an entree. The wine drinking is good value. For wine by the glass there are 3-4 sparkling options, 7-10 whites, and 10-13 reds with half glass and full glass pours. The cost for a full glass ranges from $8 to $15. The wine lists adapts to the seasons. The autumn and winter months signal a shift from a rosé program offered during summer to less racing acidity and more savory, fuller bodied wines. I recently shared a bottle of dry Jumilla region Spanish rosé, on special for about $14, with a visiting English friend, Mark. It was the start of a first class wine and food experience. When Mark (who runs bars and food businesses in the UK and Spain) visits Kansas City, The Rieger is where he wants to go. If you feel like following up your wine selections with a cocktail, the basement of the hotel is Manifesto, a cocktail bar with the atmosphere of a 1930s speakeasy. Tannin’s tasting menu ($43 per person) is a delicious way to sample lots of fine food without gorging on too much. There’s Lobster Risotto, Korean BBQ Meatballs and Lump Crab Dip — and that’s just the starters. General Manager, Barry Tunnell, says their wine focuses on traditional, expressive and unique bottles from small producers. ‘We aim to represent winemakers who farm their own vineyards as organically as possible and make the wines as naturally as possible,” he said. The wide selection includes Italy, France, Greece and even Lebanon. 40 to 60 wines are offered by the glass and nothing is off limits for a glass pour, including expensive and unusual wines. Among his recent offerings, Tunnel is proud of his red and white wines from the Loire which, he says, tend to pair well with food. He’s also a fan of that less recognized red grape, Cabernet franc. ‘Cabernet Franc has been hugely popular here including everything from inexpensive examples like Saumur from Domaine Filliatreau to Breton Chinon and Bourgueil to the legendary wines of Clos Rougeard,” adds Tunnel. Sunday is a good time to visit Tannin – if you buy one bottle of wine priced at $90 or under, you get another one of the same free. Louie’s Wine Dive, at the southern end of the city, in the Waldo area, is a more affordable quality wining and dining outing. At the time of writing, there’s not a single bottle over $100 and most hover between $30 and $40. It’s a funky venue with wooden floors and relatively loud music that attracts a youngish crowd. The wine selections aren’t dominated by Napa Cabernet and French Bordeaux. The red options start with Pinot Noir and then, surprisingly, Barbera, with Cabernet Sauvignon relegated to midway down the list. There are about 40 wines offered by the glass for between $6 and $14, including specials on a chalkboard. If there is a bottle you’d like to try that isn’t offered by the glass, Louie’s will open it, as long as you drink two glasses. Explaining the wines came naturally to our waiter — there was no wine sommelier hovering – which gave a nice laid back feel to having a drink. The food menu includes small plates, comfort food and pasta that pair well with the wines. There are main dishes like parmesan cheese encrusted steak in deburgo butter, mussels in white wine or Tuscan roasted chicken, none priced at more than $22, most closer to $15. The River Market is the oldest neighborhood in Kansas City, where the first subdivisions lined the adjacent Missouri River. On a street that ends at the busy local market — a popular destination on weekends – you’ll find Cellar & Loft. The wood paneled basement cellar, where you do your drinking, aims to replicate the atmosphere of a Tuscan bodega, but it’s more intriguing than that. The cellar is excavated to the level of the original street that dates to 150 years ago. The renovations have restored doorways from the original building constructed during the middle of the 19th century. The vino is sophisticated and can be pricey but very affordable wine tastings are offered for $5. In Crown Center, a commercial complex and neighborhood on the other side of the rail tracks to the Crossroads area, The American restaurant offers pricey but excellent fine dining. Customers are given apple tablets to choose wine from an inventory of 2,500 bottles. When your bottle arrives in official sommelier fashion, it could end up being emptied into one of an incredible selection of bizarre glass decanters, some many feet long! Bottle prices run from a modest twenty odd dollars up to a ridiculous $3500 for a 2011 vintage La Tache, the Burgundy legend, produced by the Romanée-Conti estate. Amigoni Urban Winery is in the West Bottoms area, the location of the city’s old stockyards. The tasting room is in a century old building constructed for the Daily Drovers Telegram, the daily newspaper for the livestock industry until the early 1920s. Winery owners, Michael and Kerry Amigoni, have vineyards about 30 miles outside Kansas City but process their wines in the city. What’s impressive about the Amigoni wine operation is their successful growing of vinifera grapes — Cabernet franc, Viognier and the like — in a climate where nearly every vineyard operator sticks to the more winter hardy and disease resistant hybrid varieties, like Norton or Vignoles. Their Viognier is loaded with appealing green apple fruit flavors. Unfortunately it’s rare to find even a few local Missouri wines on Kansas City wine lists. So to get a real sense of how far the local wine industry has come (there are now about 130 wineries), it’s worth taking advantage of the freeways that dominate Kansas City and making a 35 minute trip north-east to the edge of the suburban spread. There you’ll find the quiet town of Excelsior Springs, once a spa capital of the Midwest and still dominated by a famous hotel. Al Capone and President Harry Truman all stayed at The Elms, together with famous boxers, baseball players and movie stars. A complete renovation, finished a few years ago, has returned the hotel to all its former Gilded Age spa days glory. 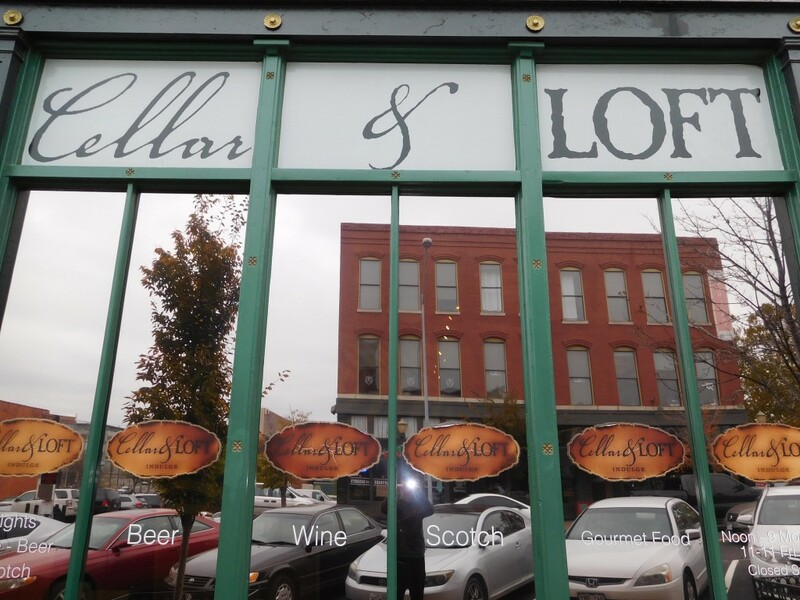 For a wine tourist, the main focus of your visit to Excelsior Springs should be Willow Spring Mercantile, a rustic establishment on Broadway St. that prides itself on having the biggest selection of Missouri wines in the world! The friendly owners, Jim and Daphne Bowman, or their helpers, will guide you through a taste tour of local wines made from hybrid grapes in dry to sweet styles. You’ll sample dry reds like Norton (the only wine in commercial production made from a grape with predominantly American ancestry) and fully flavored whites like Vignoles and a host of other varieties vinted at local wineries. Kansas City is very spread out, with little public transport, so you will need a car to visit many of the wine locations mentioned above. The roads and freeways are fast and efficient at almost all times (rush hour isn’t like NYC or San Fran) and most of the wine locations in this article are no more than 5 to 10 minute drive from each other. The furthest flung wine venues mentioned are Louie’s Wine Dive in the south (less than 20 minutes from the city center) and Willow Spring Mercantile in the north (about 35 minutes from the city center). If you like strolling around (who doesn’t?) and want to stick to one neighborhood for an afternoon and evening, the Crossroads district is a walkable winetourist playground. Apart from The Rieger and Tannin detailed above, visit Cellar Rat wine shop (located between the two on Baltimore Ave.). Also, take a coffee break at PT’s Coffee on Southwest Boulevard — the coffee is very good and you’ll need it. The Plaza, a shopping area built in the 1920s, is Kansas City’s answer to Seville in Spain (the buildings are all inspired by Spanish style architecture). It’s one of the more pedestrian friendly parts of the city and a restaurant mecca. There are very good wine selections available at the popular restaurant, the Classic Cup Café, the upscale steakhouse, Plaza III, and also Coal Vines restaurant. Alongside Starbucks and Burger King, Missouri wines have cornered a section of Terminal B at Kansas City International Airport. A bar called Missouri Vineyards, offers a selection of Missouri wines at airport prices.